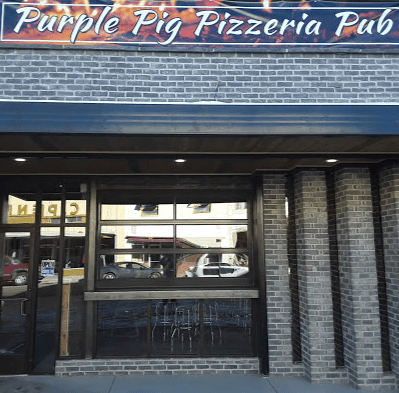 The Purple Pig Pub was the oldest bar in Alamosa and in 2019, the location was remodeled and The Purple Pig Pizzeria and Pub was born. 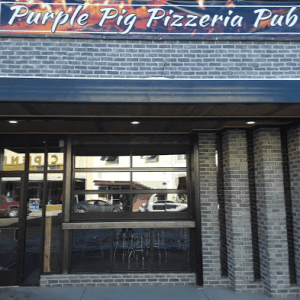 In addition to still offering a full bar, the new Pizzeria and Pub offers brick oven pizzas, sandwiches, salads, calzones, pasta and more in a family-friendly environment. Open 11:00 AM - 11:00 PM Everyday.